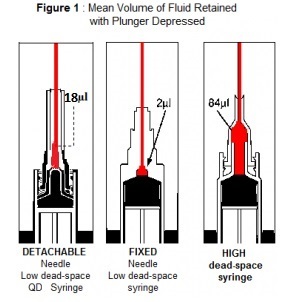 What are Low Dead Space Syringes? 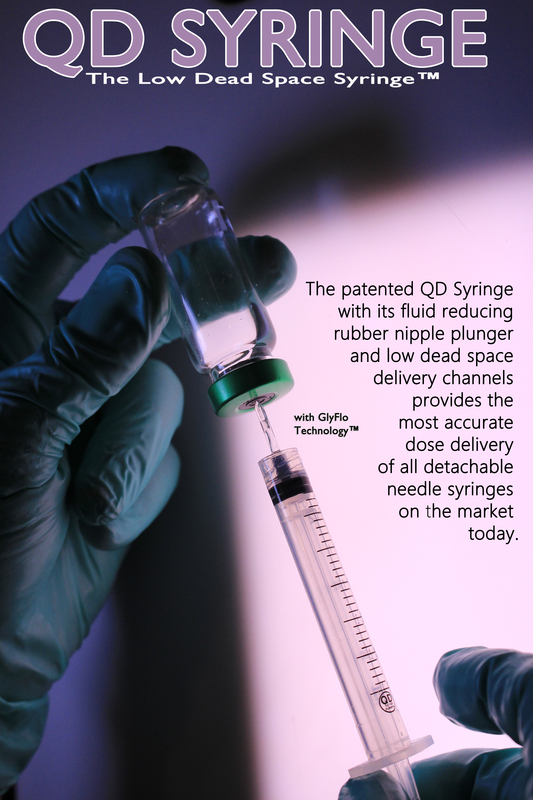 Dead space in needles and syringes wastes billions of dollars, contributes to vaccine shortages and leads to inaccurate dosing. 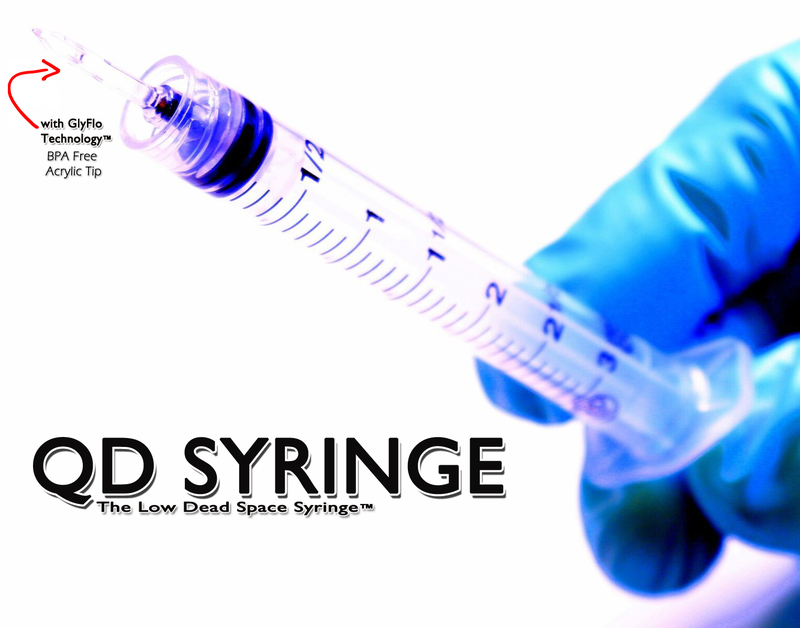 Dead space in needles and syringes also contributes to HIV and hepatitis C virus transmission among people who inject drugs. 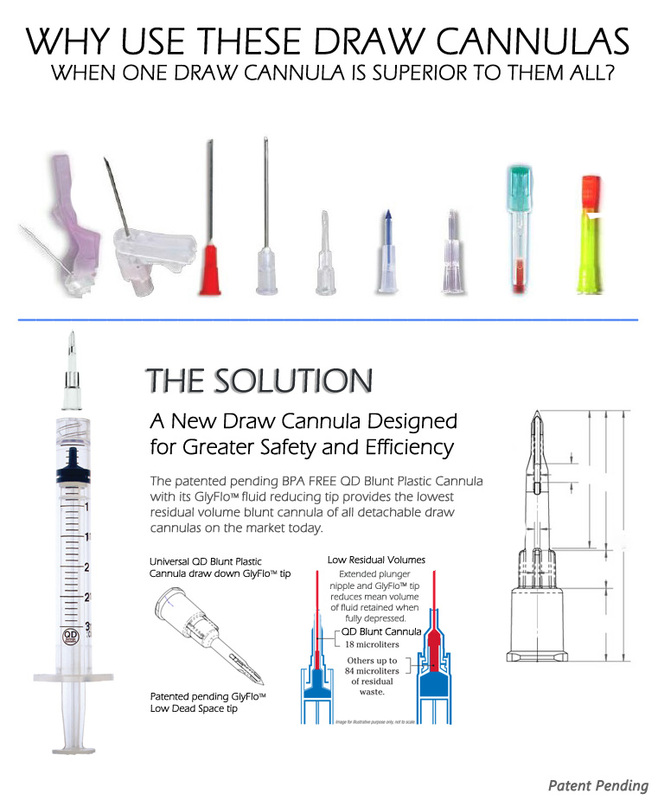 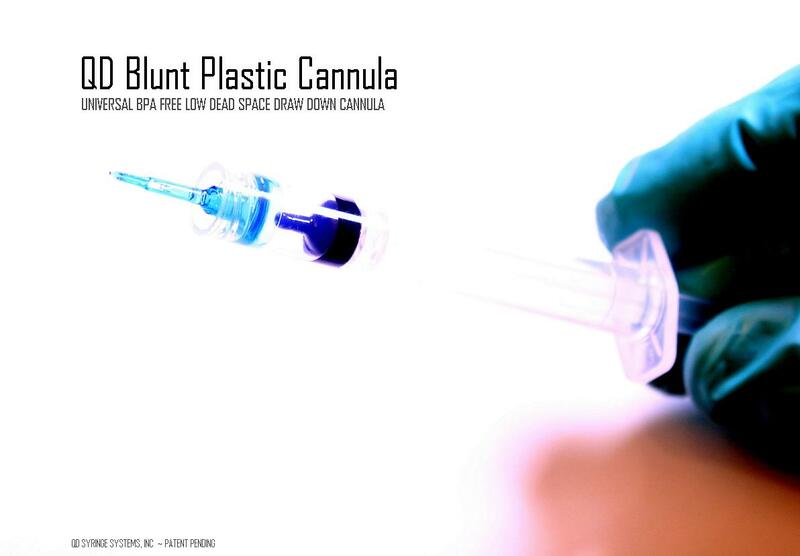 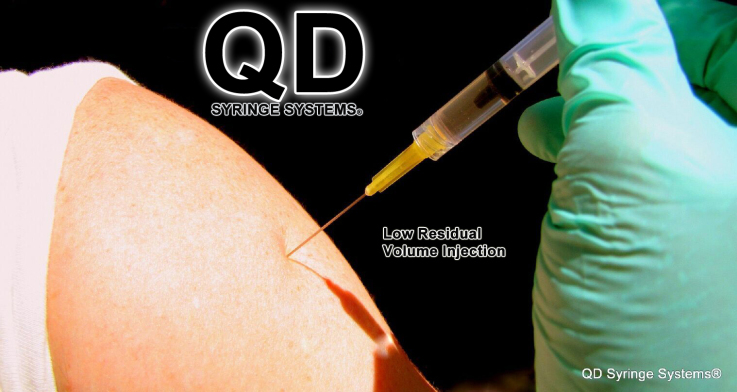 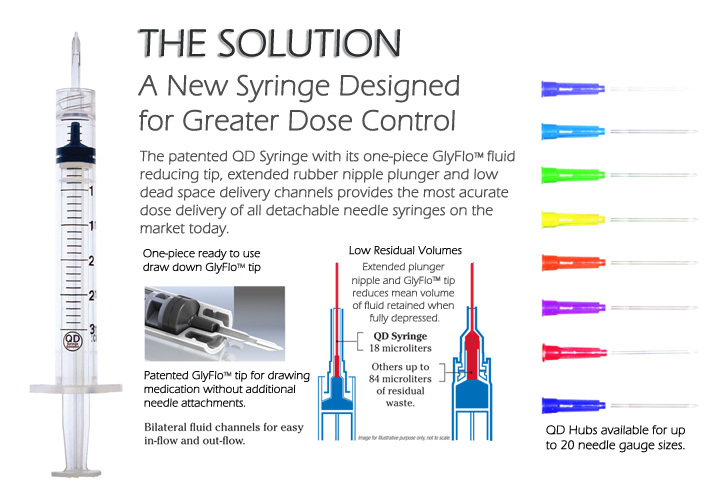 There are a number of alternative needle and syringe designs that reduce or eliminate dead space. 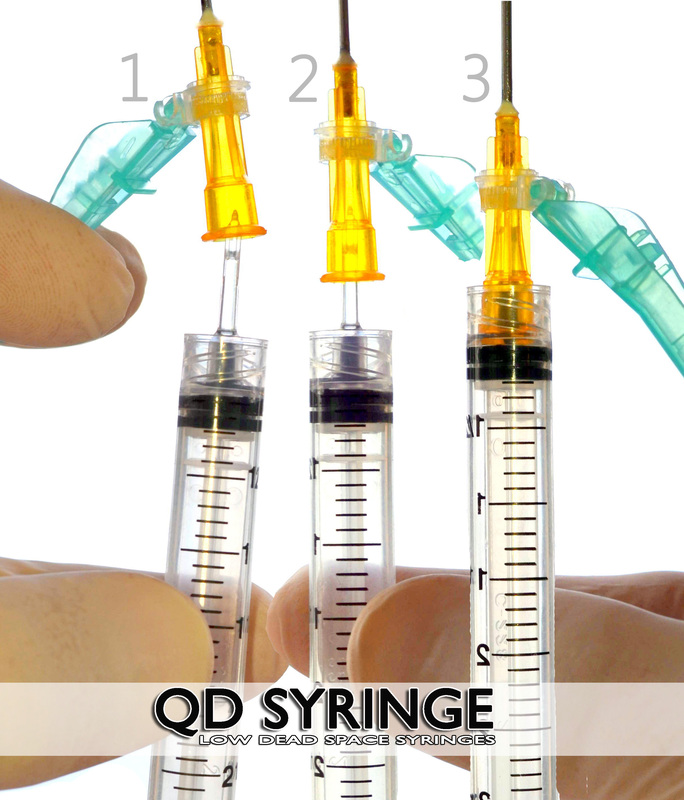 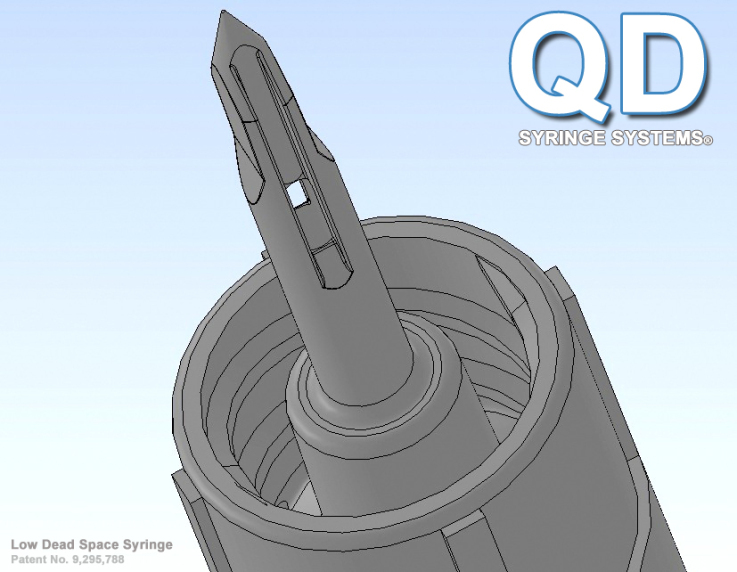 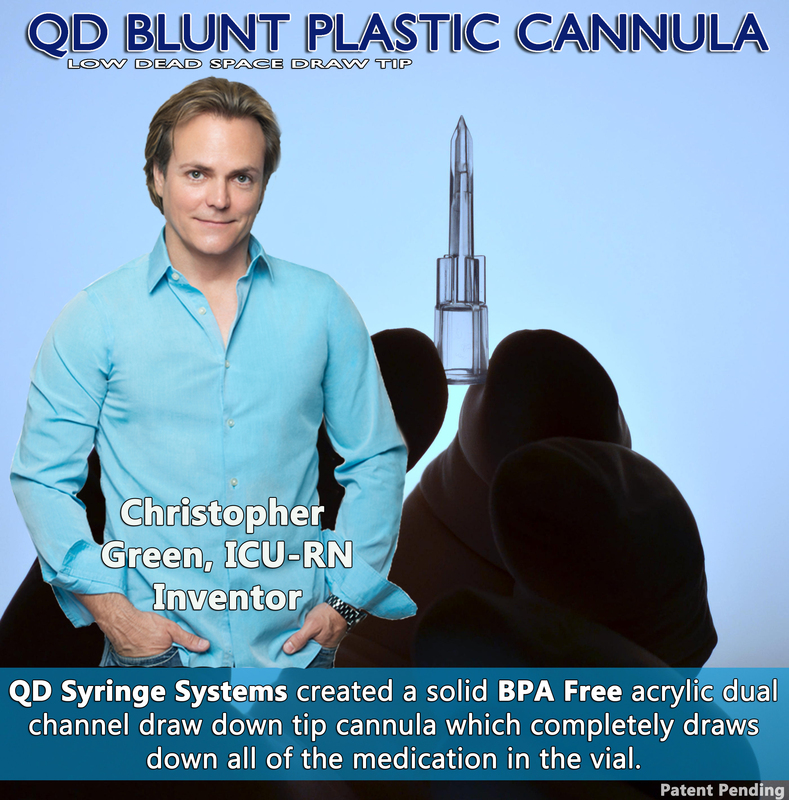 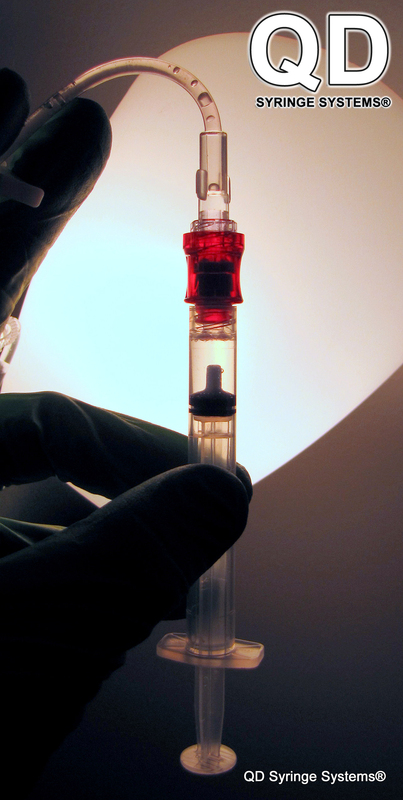 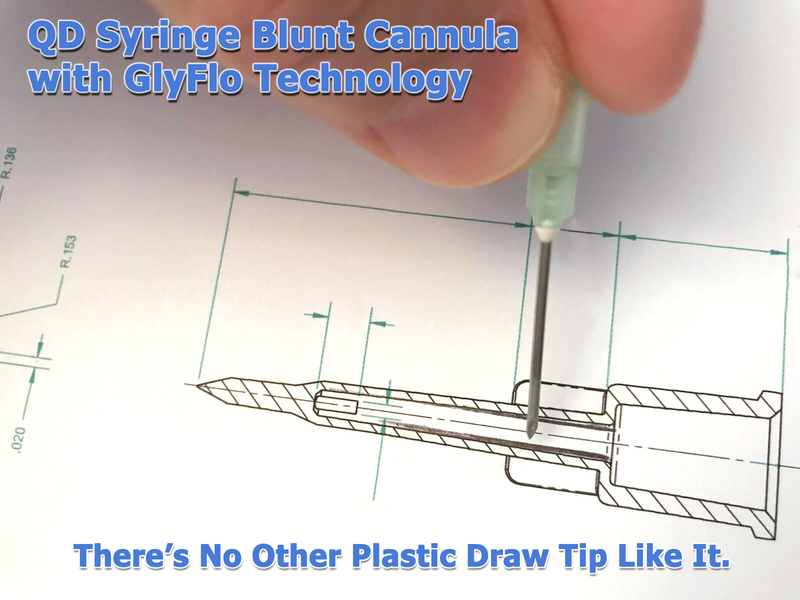 Several major syringe manufacturers have patented these designs. 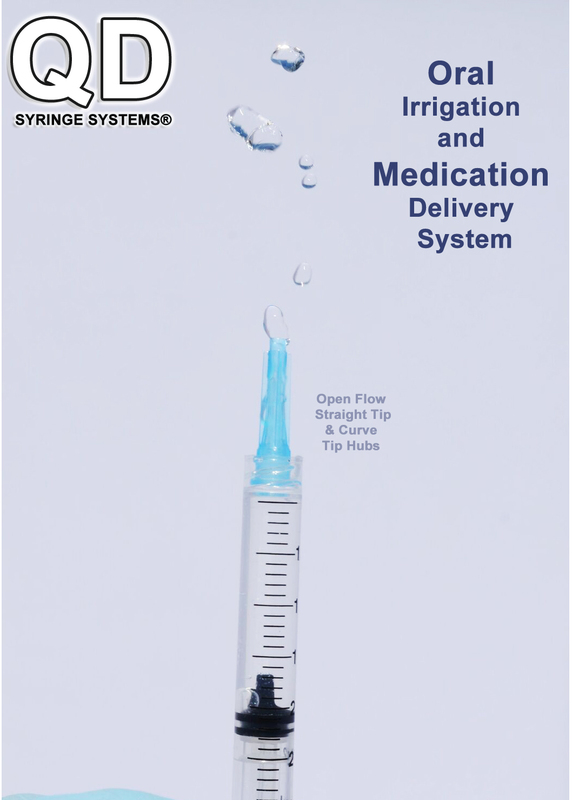 However, there is no real financial incentive for them to phase out the production of standard needles and syringes and replace them with low dead space alternatives. 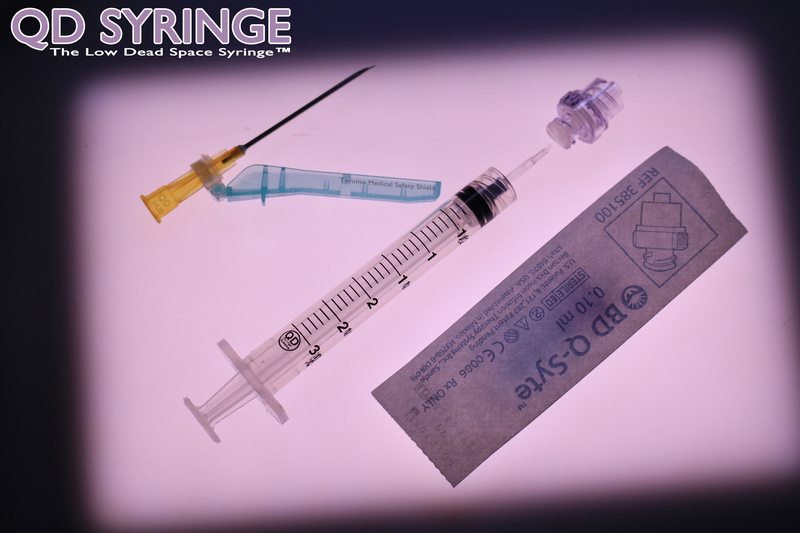 Our aim is to bring about a change by increasing demand for low dead space needles and syringes and reducing demand for standard needles and syringes.